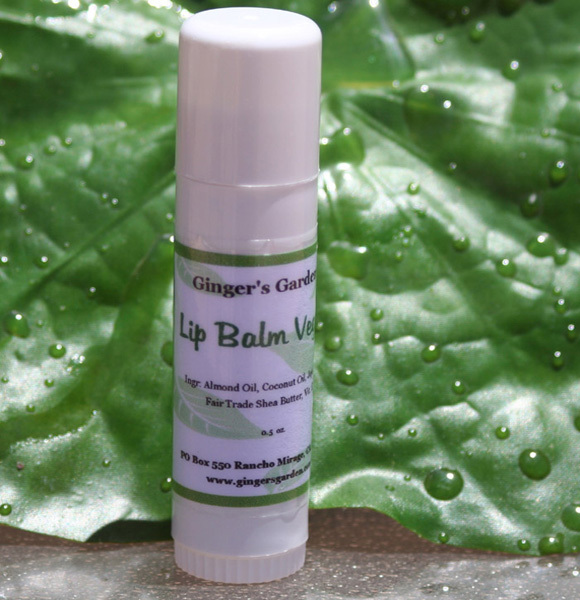 Vegan, Natural vegetable based lip balm with ingredients that are soothing and healing for your lips. No added color or flavor. Vegan, Natural vegetable based ingredients in a natural lip balm that is soothing and healing for your lips. No added color or flavor. Ingredients: Almond Oil, Mango Butter, Soy Wax, Jojoba Oil, Vitamin E.